Companies in Phoenix, Arizona are hiring for hundreds of positions throughout the city! Don’t miss out on these valuable opportunities to grow your career, RSVP using the button to the right of the job fair listing. 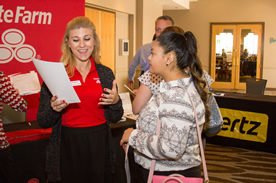 Find your career at the next Phoenix job fair. 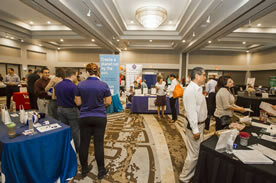 When is the Next Phoenix Job Fair? 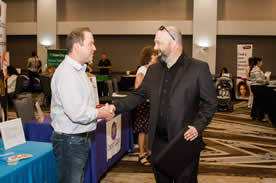 LocalWork does job fairs in Phoenix every month. But we also list other job fairs in the valley. Check out the full list above for upcoming job fairs. 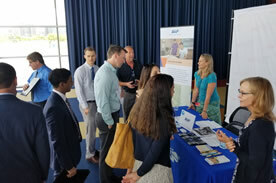 Never Been to a Phoenix Job Fair? Here’s What to expect!